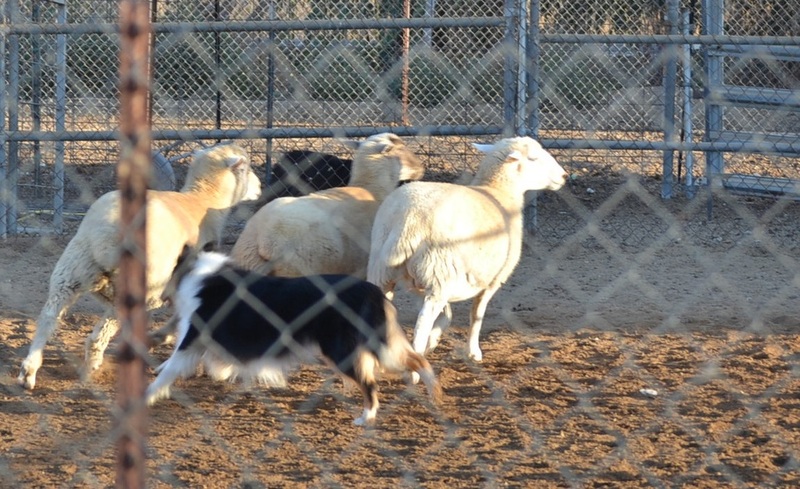 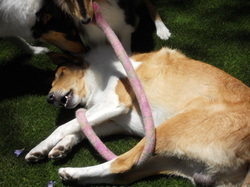 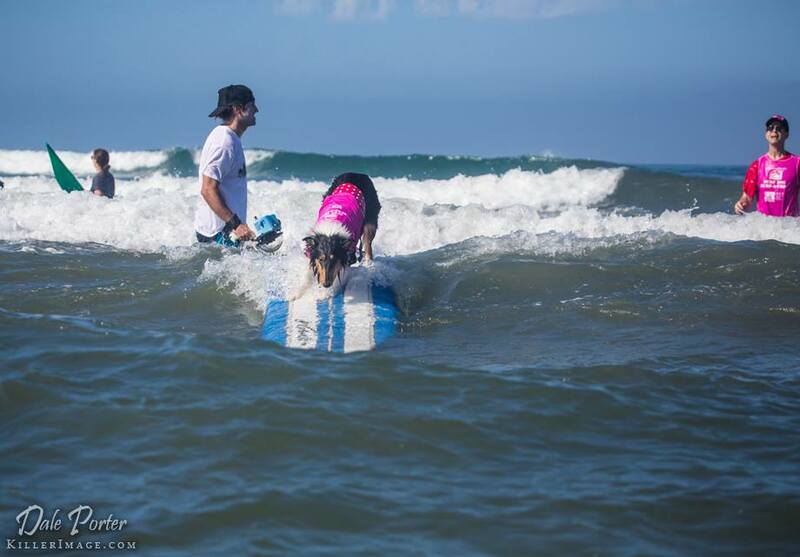 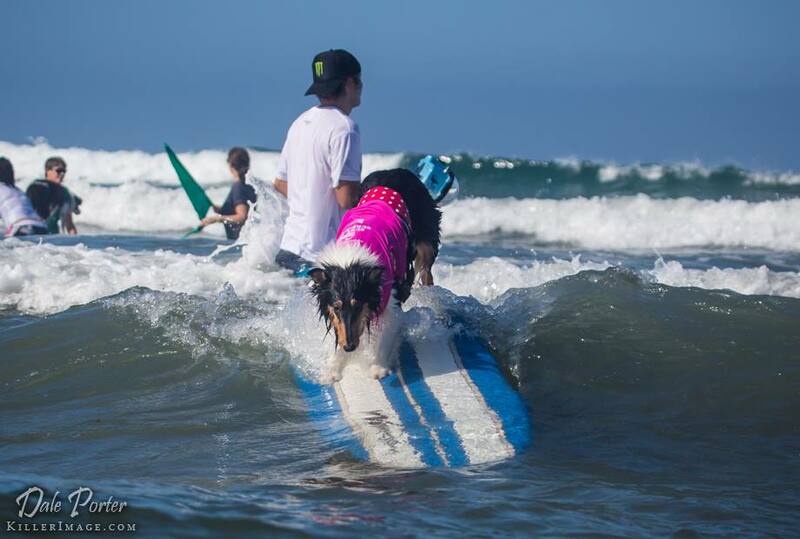 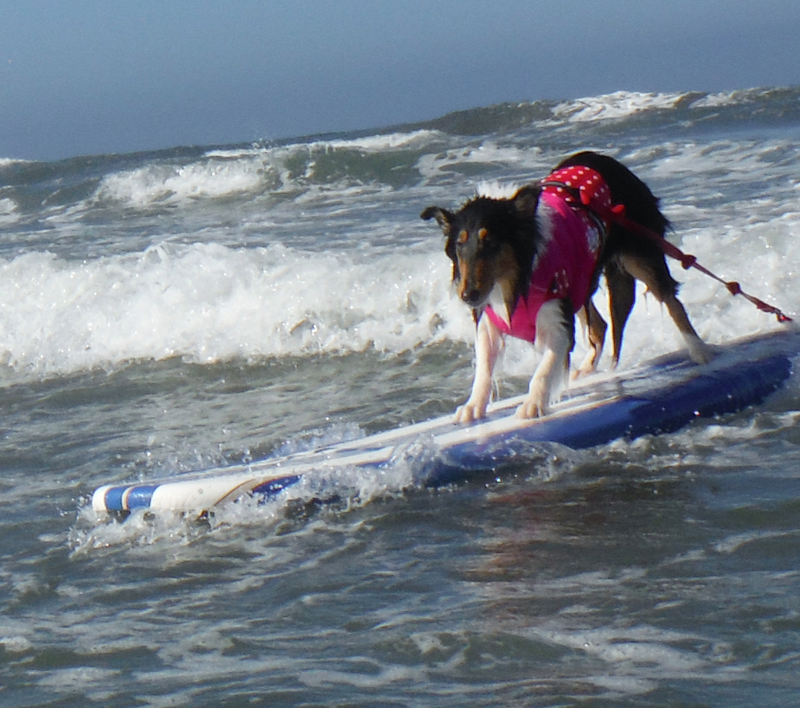 Favorite Sports/Activities/Pastime: Surfing, Herding anything (Even though sheep smell bad) Playing with her toys, Chasing her best pals Dash & Phoebe. 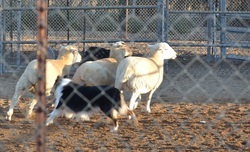 Being a show off! 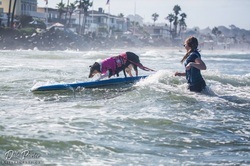 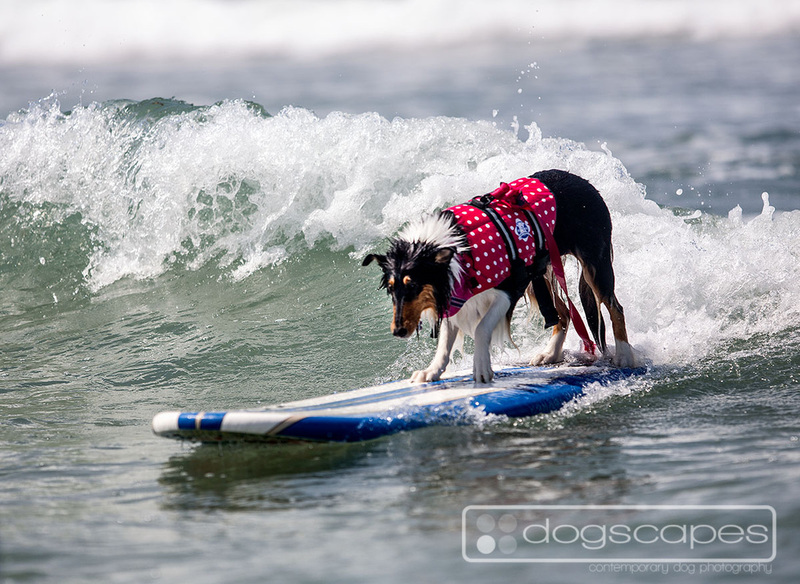 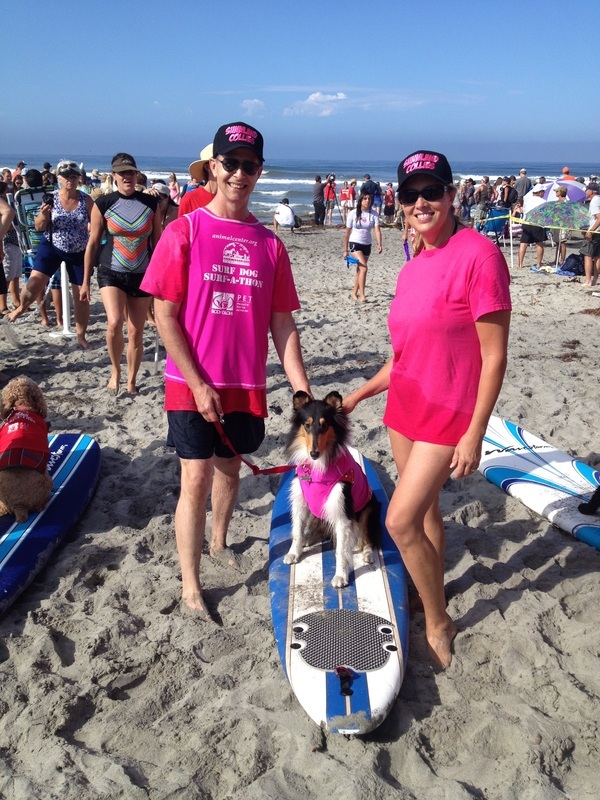 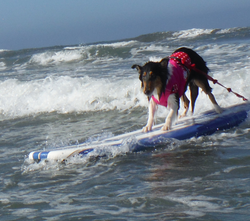 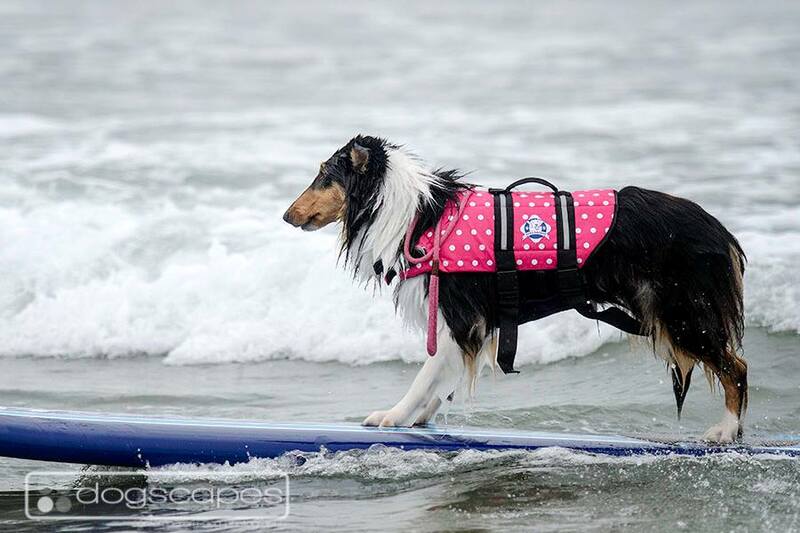 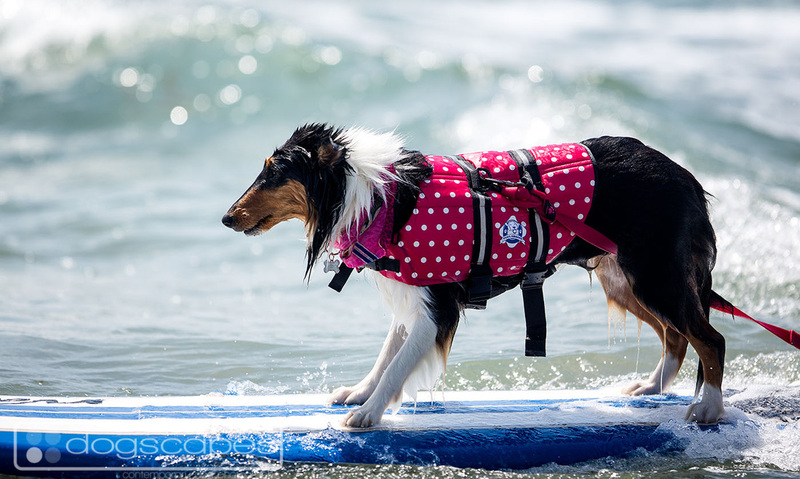 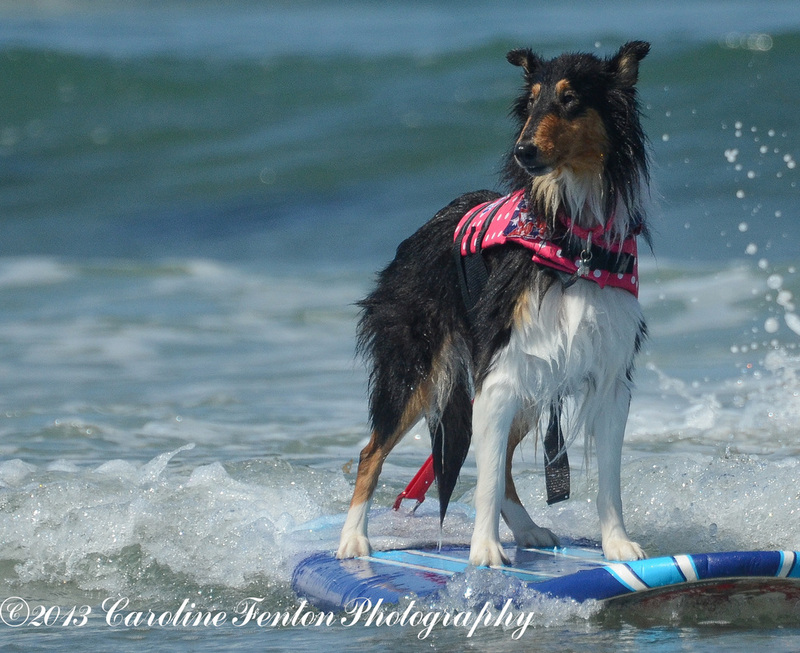 Favorite Song: "Itsy Bitsy Spider"
Favorite Surf Song: "Surf Bitzy" Sung to the tune of "Surf City"
Movie Bitzy would like to see: "Lassie saves Gidget"
Awards and/or Metals won Surfing: Not yet! 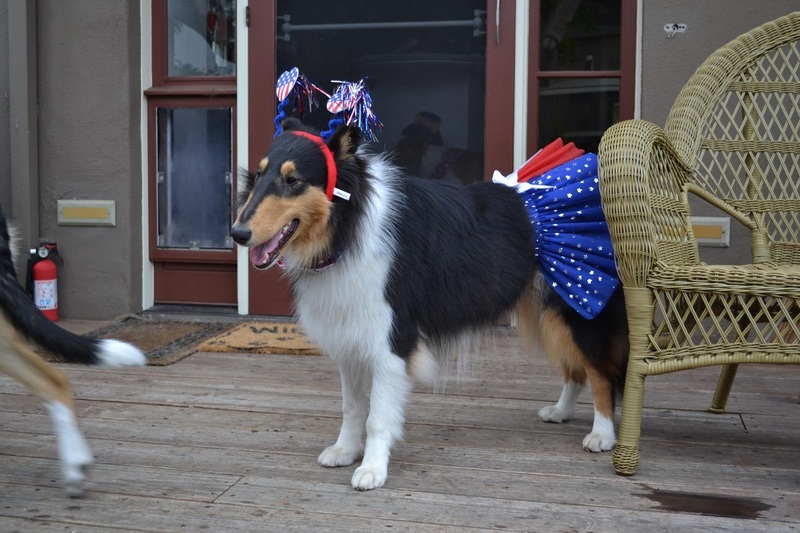 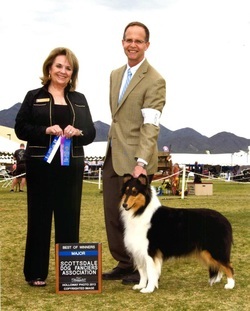 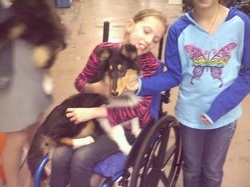 Awards and/or Metals for other Activities or Sports: Bitzy is a major-pointed AKC Show dog. Some of her siblings are already Champions.